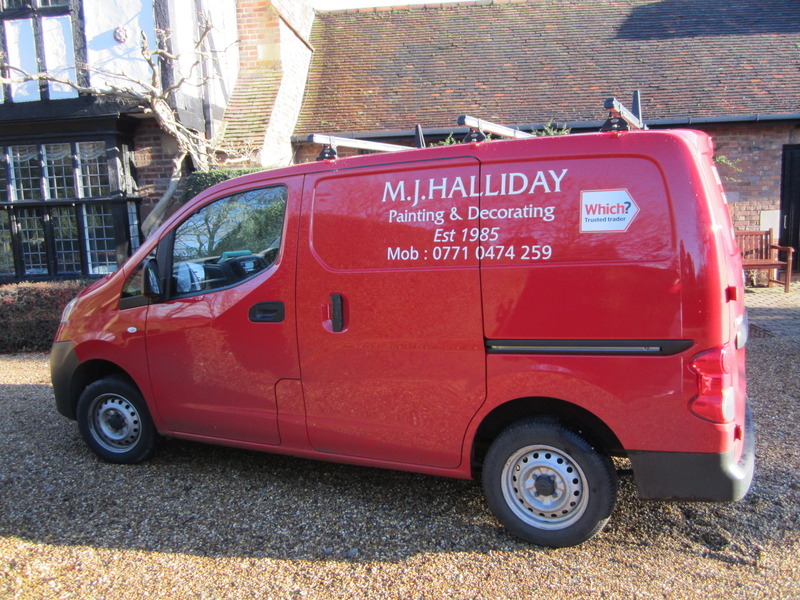 Michael Halliday established M J HALLIDAY painting and decorating in 1985. I have served a five year apprenticeship with an advanced City & Guilds qualification. I have built my business since 1985 on a good reputation for a high standard of workmanship. Most of my work I receive from word of mouth from satisfied customers. I have many regular customers that I have decorated for over the past 20 years. 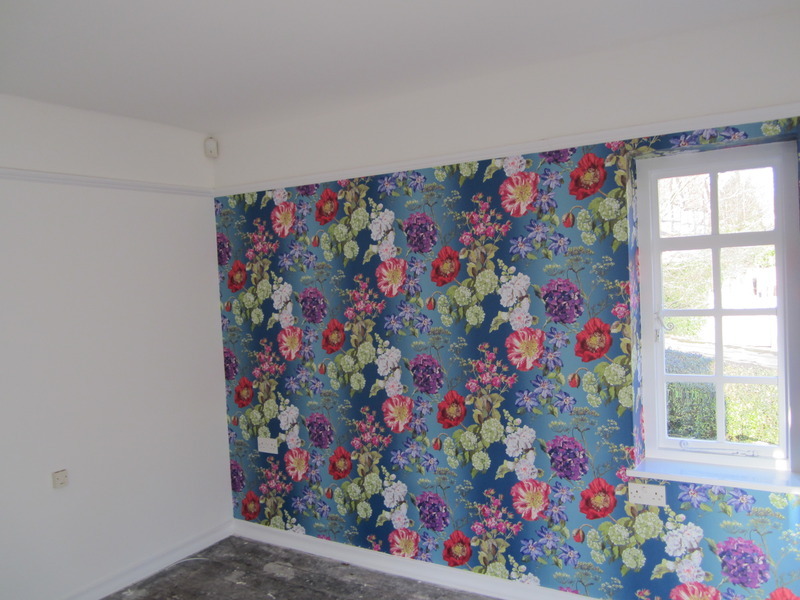 I will carry out a detailed written estimate at no cost on request. M J Halliday have just finished decorating our home. Michael and his team were punctual and professional at all times and always left the house clean and tidy each evening. 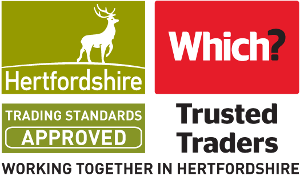 We are very happy with the quality and finish of their work and would highly recommend them. Mr Halliday arrived at the time stated and started work immediately. We were most impressed by the standard of his work and friendliness. We would not hesitate to recommend him to others. The right price for the job. All round excellent. Michael and his team have completed two jobs for us in the last year. They decorated our lounge, dining room, hall stairs and landing and more recently decorated my parents' lounge, hall, stairs and landing, bathroom and toilet. Michael and his team are friendly, professional and highly competent. In particular they worked hard to complete the work for my parents while they were away for a few days, they also came back to touch up a some chips and marks after new flooring had been made. I can highly recommend Michael and his team. 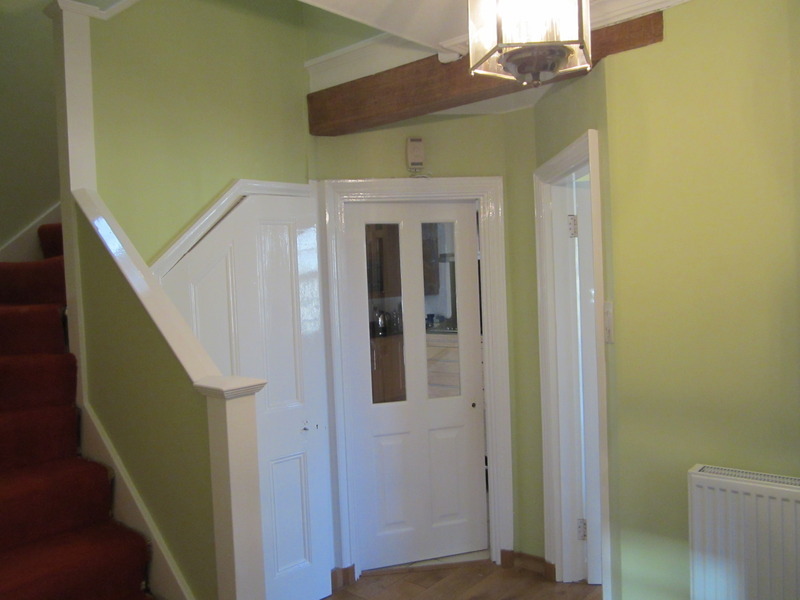 Mr Halliday and his team did a marvellous and reasonably priced job of redecoration of a large part of our house, and we would happily recommend him. Second time this year that Michael has been with us and his work is completed on time, to a very high standard at a fair price. Highly recommended. Thanks to Which Traders we found Michael and his two excellent colleges. They were all very polite and tidied up every night before going home. The work Michael and his team had to do was done ahead of time and to a very high standard and therefore made our lives all the easier. 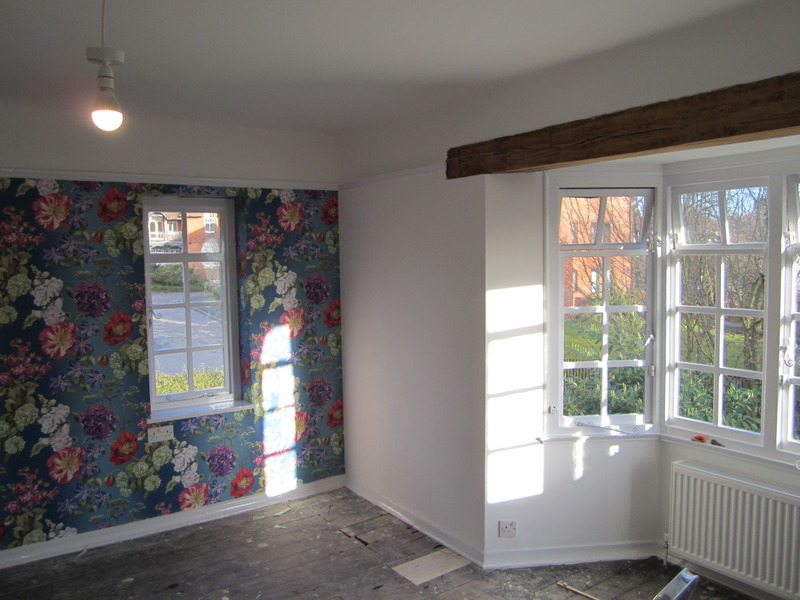 They had to strip the old paper off two reception room the stairway and hall, repair any plaster damage or dents, hang fresh paper paint the walls and ceilings and paint the wood work. All this work was done without too much disruption and cheerfully by the whole team. They like their tea and it was a joy to make it for them. I cant recommend Michael enough a thoroughly good experience to have good workmen I our home. Very happy to find Michael after being let down by our previous decorator. Michael decorated our kitchen to a very high standard. He is a pleasure to have in the house and we will certainly be using him again. Could not be more pleased, very professional team. Kept to time scale I asked, came and left at times convenient to me. Excellent mannered, clean and tidy, hoovered up and cleaned up after themselves every night. On time every single day. Absolutely brilliant. 5 star so pleased I chose Michael, he bought in a team of 5 to get the job done and every single one professional. Michael provided a clear and detailed estimate which compared favourably with others we received. He always arrived promptly and he and his work colleagues were a pleasure to have working on our house , which they painted internally and externally. The quality of their work was excellent, with careful attention to preparation and minor repairs. Some areas of rotten wood were found and Michael arranged for a carpenter to make the necessary repairs. Our house has never looked better.